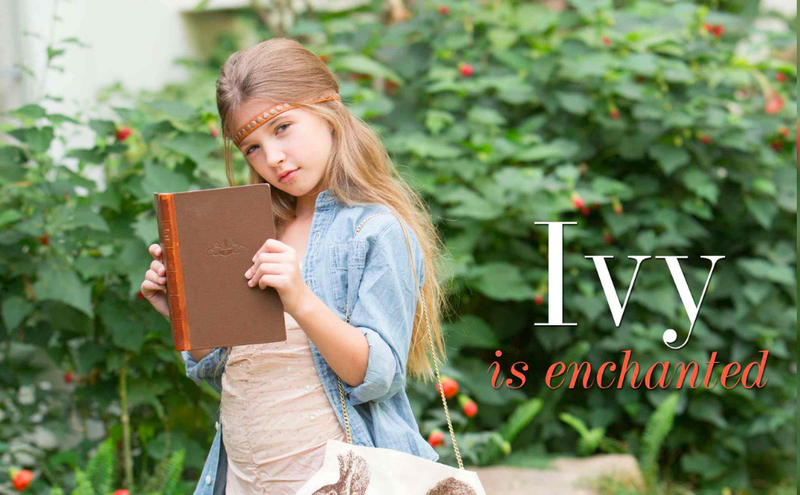 Styled with 70s vibes and patterns perfect for the season, we hope Sweet Sun inspires your little lady’s summer wardrobe. 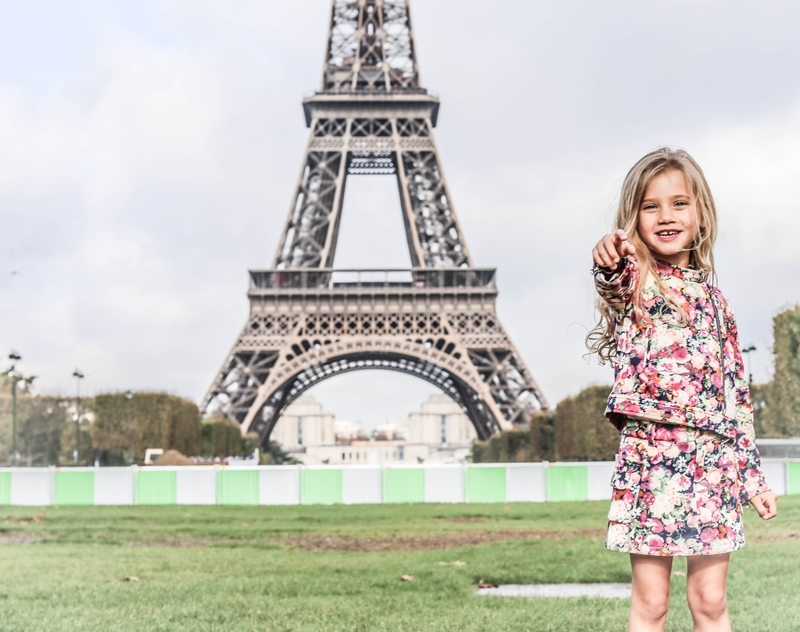 Canadian children’s photographer, Emily Kornya caught some sweet moments through lens of an adorable Parisian play-date! 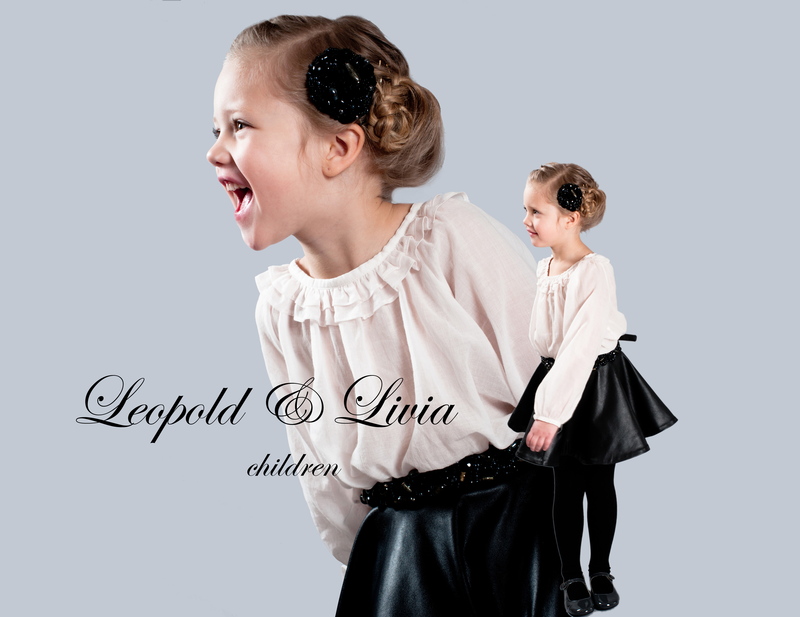 This continues to impress each season with stunning prints & imaginative designs, in modernized classic silhouettes! 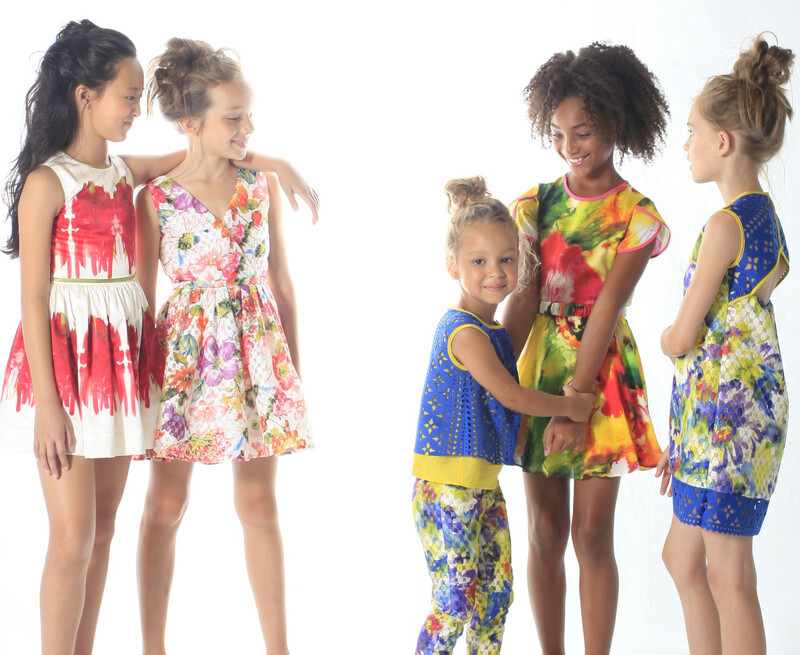 Marilyn Tov brings us on a stylish Parisian summer vacation with elegant designs for mother and daughter. 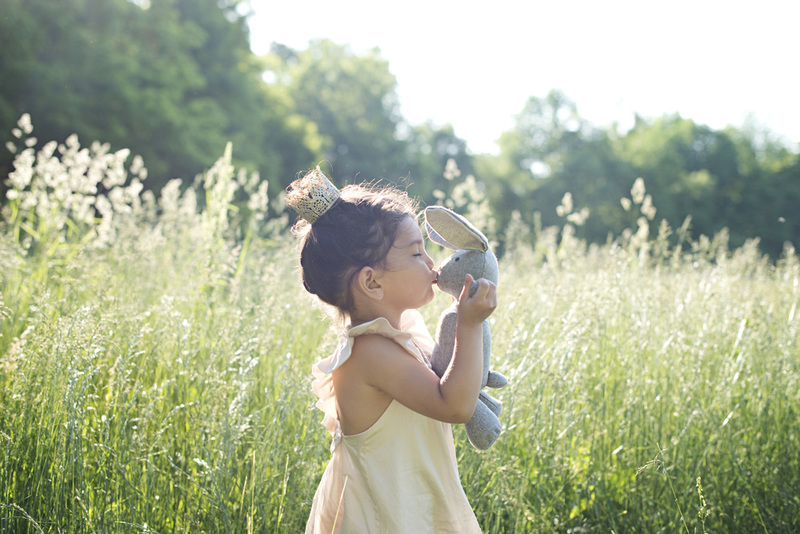 Learn more about the beautiful heirloom collection, Sweet Cottontail, in our Designer Q&A. 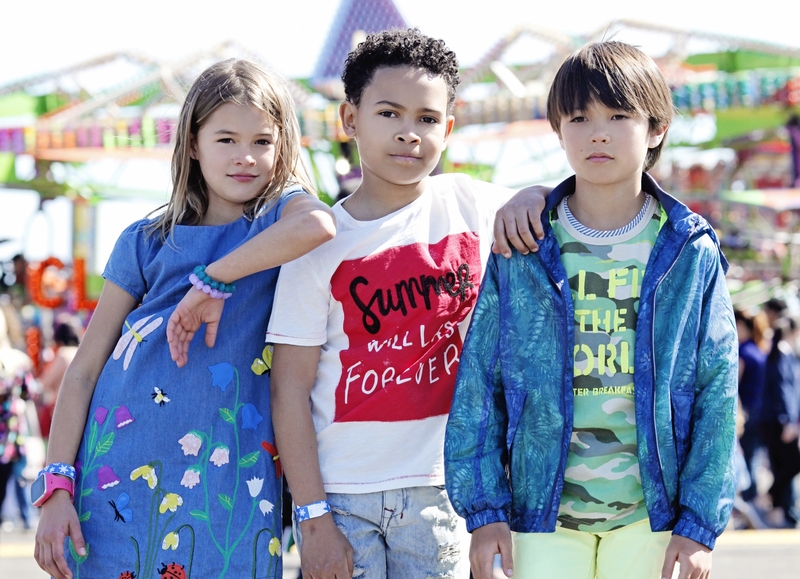 Swedish fashion brand for children set to launch its first line for Autumn 2013.